The office of Donald M. Yamaoka, DDS is proud to provide a warm and comfortable environment. Dr. Yamaoka is a Tahoe dentist that has been delivering quality dental care for over fifteen years. As a local Tahoe dentist, Dr. Yamaoka specializes in patients seeking personalized dental care. We’re here to answer any questions you may have about your oral health. We see patients of all ages and with all types of dental needs, from general cleaning and maintenance, to the latest teeth whitening techniques. 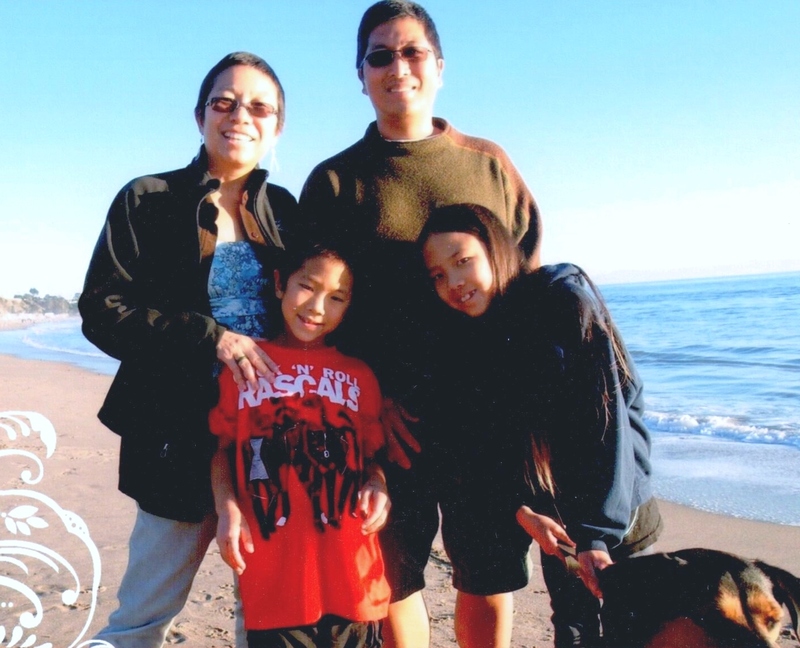 As a Tahoe dentist, Donald M. Yamaoka, DDS provides quality dental services for the entire family. We understand that most people don’t particularly enjoy going to the dentist, so our friendly staff goes out of their way to make sure that you are relaxed in the comfort of an experienced dentist. Dr. Yamaoka is a dentist that offers unparalleled attention to details, and patients appreciate the care they receive. We always welcome new patients and accept a variety of dental insurance plans. Please contact us if you’re looking for a Tahoe dentist where your comfort is our highest priority. Visit the office of Donald M. Yamaoka, DDS for all your dental needs.